This Remote Monitoring Panel provides real-time UPS status. The unit displays, mains power, output and battery data as well as the UPS operational status. 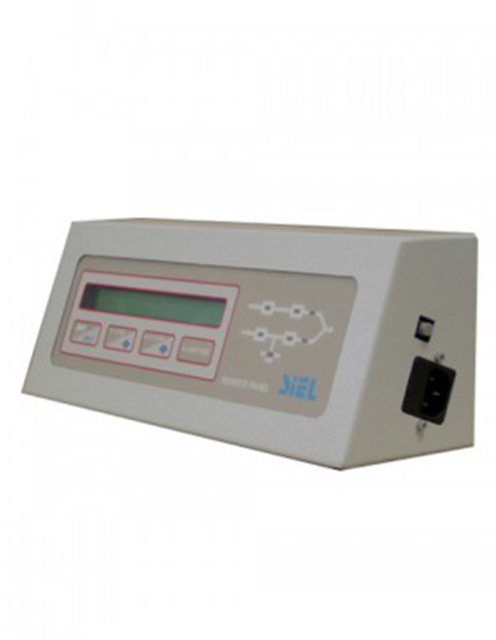 The connection is via 3 serial ports, one of which enables for UPS monitoring via Modbus/Jbus protocol (either via RS485 or RS232 serial line). the remaining ports enable connection to other devices such as NETMAN101 Plus or remote PC running Powershield3 software.